I would like to thank Lotoo and Andrew from MusicTeck for providing the LPG in return for my honest opinion. 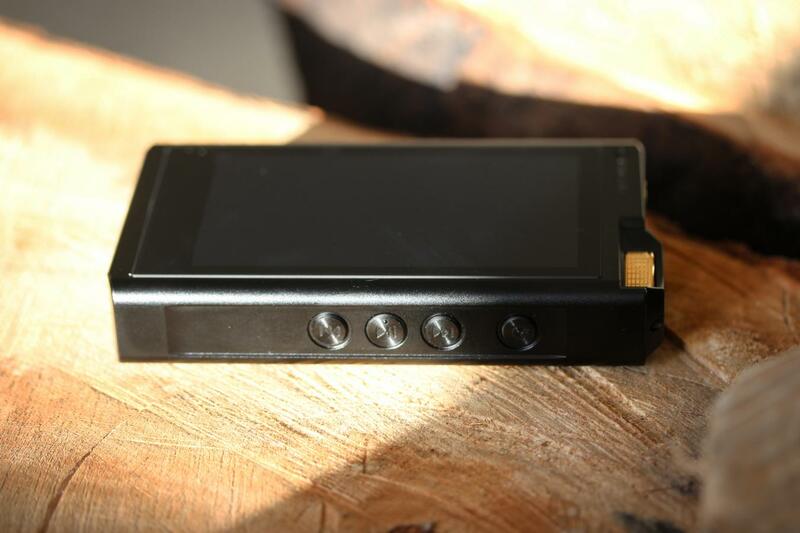 Lotoo made quite the introduction in the portable audio industry with the Lotoo Paw Gold (LPG), a unique player with a relatively compact, but particularly robust body. The LPG quickly became a critically acclaimed player despite the lack of a touchscreen, which was slowly becoming the norm. However, the responsiveness and speed of the UI, and most of all its sonic ability of course, was sufficient for most audiophiles to overcome the miss. In fact, when switching between different albums or tracks the LPG’s UI was quicker than that of the Astell & Kern AK380 Cu, my other player at the time. The choice not to include a touchscreen encompassed a variety of key aspects, such as keeping the software relatively simple, quick, and stable. But one of primary reasons was most likely in order to keep the price down, which might sound ridiculous for some with an introductory price of roughly $2K. Nevertheless, it was a grand success at the time. But in an evolving market where consumers are increasingly demanding and even in lower segments the vast majority of the competition integrates a touchscreen in their design, Lotoo probably realized that a touchscreen was inevitable. Subsequently, the all new Lotoo Paw Gold Touch (LPGT) not only features a touchscreen, but proudly incorporates it in its name. 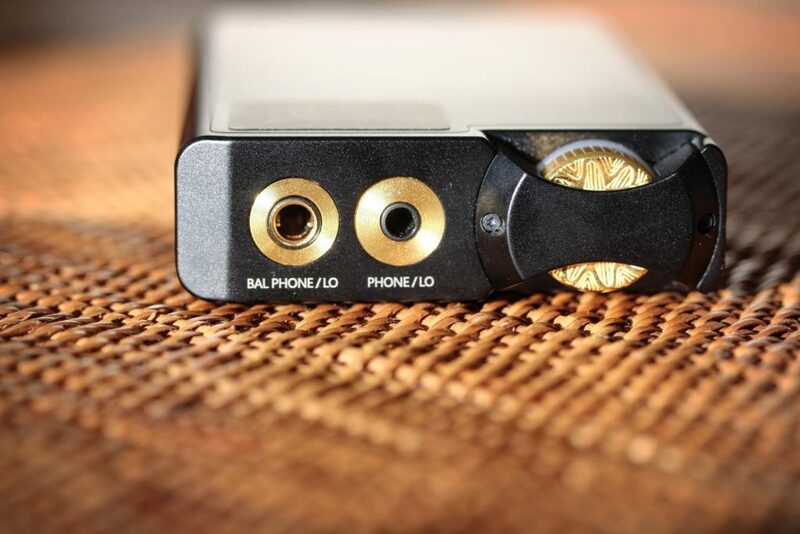 The LPGT has grown slightly in its dimensions, as well as matured in its sound. For while the general tone of its predecessor still resonates in the new LPGT, it’s a somewhat different sound in a number of areas, especially when it comes to its forwardness and (treble) energy. Where the LPG’s charm perhaps lied in its somewhat explosive character, especially compared to the relatively laidback AK380cu I owned, the LPGT retains the LPG’s more or less neutral tonality, while evolving into a smoother, more elegant variant. If you ask an owner of the original LPG to summarize its build in one sentence, chances are it will be phrased as ‘built like a tank’. To say it was sturdy was an understatement. I unfortunately dropped it once or twice; unfortunate for the floor that is, as both times resulted in a dent in the floor, and zero impact on the player. The LPGT again is built formidably. It might not have the suave of my A&K Ultima Cu in terms of elegance, but it doesn’t make any attempt to do so. The design is simple but functional, and especially durable. It’s somewhat heavy in the hand, but it’s a reassuring weight that demonstrates solidity. The gold volume wheel up top is a singular frivolous ornament, in tradition of its predecessor. Another characteristic that has remained is the lightning quick speed with which the LPGT starts up: roughly 2 seconds after firing it up, it’s good to go – by contrast, I feel my life slowly draining away while waiting for the SP1000 to wake up; it takes roughly ~15 seconds, which feels endless by comparison. The LPGT also powers down pretty quickly during inactivity to save energy, but this can be configured in the settings. Overall, the UI is relatively simple to figure out and adjust to. The start screen provides six options to go to playlists, albums, tracks, folders, artists or settings. For people that sort their music properly the menu will work flawlessly, but I have to admit that my library is not as meticulously organized, as I have simply always ordered and navigated through my music via folder. However, I can attest that making playlists is fairly intuitive. In its essence, the UI is pretty much as you would expect in terms of overall ease, and more importantly, has been extremely stable and flawless so far. 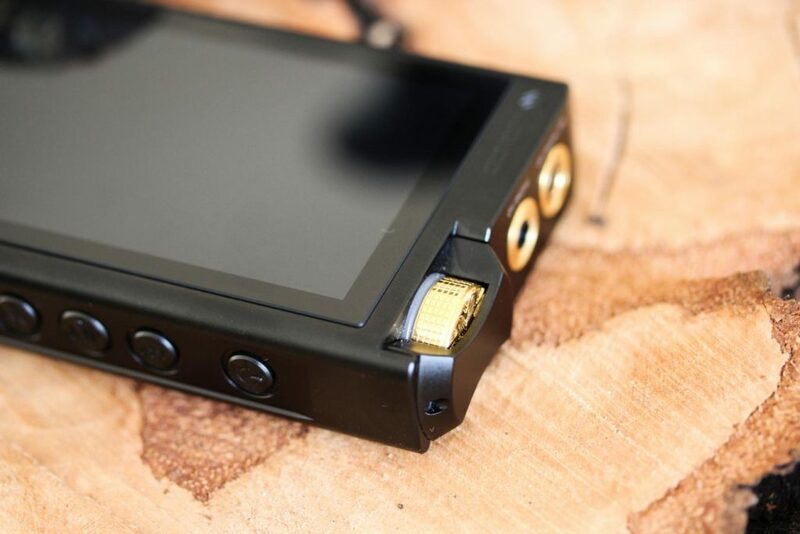 Even so, I still find my SP1000’s UI a bit more effortless for several reasons: the LPGT does not have a home button to instantly return back to the playing track, nor a drop down menu to quickly adjust options or navigate to them. The second is that while the 3+1 configuration of side buttons is slightly better to use blindly than the Sony WM1Z’s 5 buttons in a row, which was simply impossible to operate blindly, it is still fairly difficult to do so. As I most commonly listen to music on the go, the player is nearly always in my jacket pocket. So for me personally this is a relatively important design feature for players, but users that primarily listen within the confines of their home will probably not notice it. Another important and somewhat surprising characteristic is that the LPGT still does not have any on board storage space, but solely works with full size SD cards. Finally, an essential feature to discuss is the LPGT’s EQ. I personally don’t use EQ very actively, although I occasionally do find it useful. But for those that do EQ is potentially an extremely important feature, and can even be a top priority when choosing a player. Being able to precisely adjust frequencies can aid engineers with fine-tuning a track, or even the design process of IEMs. But for the majority of casual audiophiles it is mostly a practical aid in perfecting an iem with a final touch, such as smoothing out a slightly harsh treble, adding some body to the midrange, or providing an extra little kick down low. The original LPG’s EQ was of outstanding quality, perhaps even one of the most effective of in its range. Its parametric 5-band EQ allowed the user to precisely select a certain frequency along with the desired gain. Its main issue was that its effectiveness seemed to be matched by the tediousness of the process – this was one of the areas where a touchscreen seemed inevitable. The LPGT’s EQ seems more or less carried over from the LPG. It offers a wide variety of presets, both PMEQ and ATE, which clearly affect the output and can be advantageous for different genres. The downside however is that manually altering frequencies remains cumbersome to use: you still have to go through a manual and serial process of selecting the frequency with arrow buttons instead of just adjusting a chart, which is more intuitive and quicker to use. This implementation hinders the ease of use, which is a bit of a miss. But for those that know what they need to adjust to fine-tune a sound it remains a particularly effective tool.